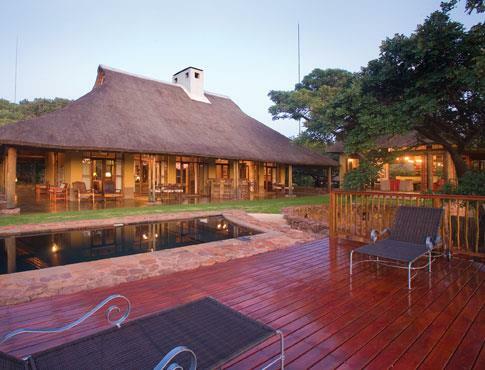 Tucked away in a corner of the African savannah, the Welgevonden Private Game Reserve is a landscape of contrasts. Flanked by the ancient Waterberg mountain range, the sweeping grassy plains spread out like an artist canvas, reflecting the shades of Africa. Honey-hued vegetation springs forth from the rich red soil, too unfertile to be cultivated, as if in defiance of humankind âs commercial needs. Instead, the indigenous fauna and flora has flourished, providing a secluded, untouched haven, which is the Welgevonden.